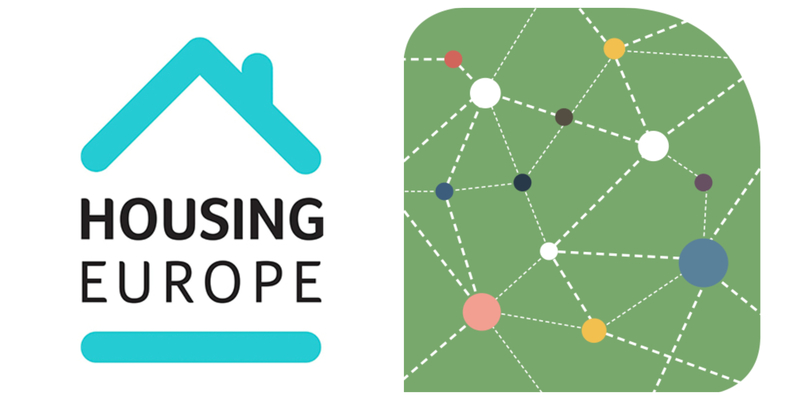 Dear Housing Europe members, Our annual meet up is just a few days away. This year, as you know, will be rather special as we will celebrate together our 30th anniversary with a number of events the secretariat has been working on along with the team of EKYL, our host in Tallinn, marking also 100 years since the establishment of the Republic of Estonia. Below you may find an overview of our 3-day itinerary in Tallinn, 6-8 June along with all the practical information and the GA Dossier for Friday morning. Looking forward to seeing you in Tallinn. In the meantime, we remain at your disposal should any questions arise. The second meeting of our Ad-Hoc Working Group in support to countries with housing systems in Transition is going to take place from 10:30 to 13:30 at the Maarjamäe Palace halls. The aim is to follow up the meeting in Prague and come up with a concrete strategy for the future, including events, deliverables, potential additions and communication coordination. After lunch, three study visits will offer participants the opportunity to draw inspiration from innovative projects that have been developed in Tallinn. The visits will conclude with a brief seminar around the topics of focus in the respective projects. Experts from the Housing and Land Management Committee of the United Nations Economic Commission for Europe (UNECE) will also attend the meetings offering multiple opportunities for exchange between housing professionals from the wider UNECE region. On the same day, Cooperative Housing International (CHI) will be holding its annual meeting on the same premises. In the evening, the Tallinn City Government will organize a welcome and networking reception with drinks and snacks for all participants of a truly global housing meetup in the Tallinn Town Hall. 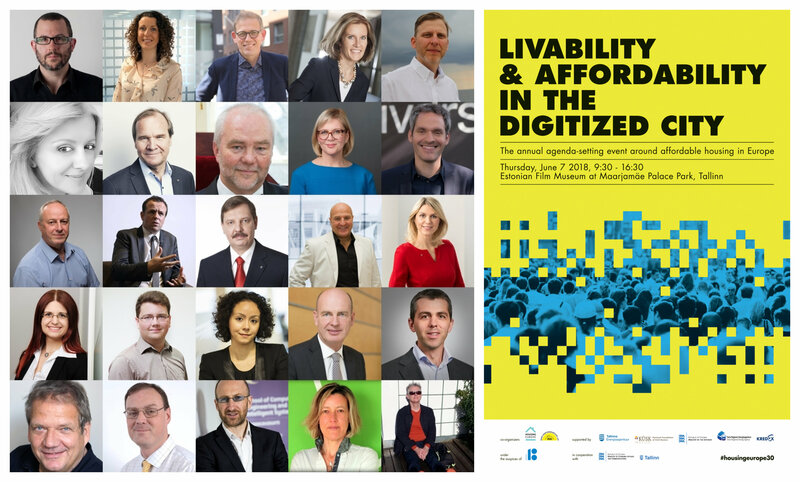 This summer Housing Europe, the European Federation of Public, Cooperative and Social Housing and EKYL- Estonian Union of Co-operative Housing Associations take a digital look in the future of our cities. In a country that serves as a role model for e-governance the annual agenda-setting event around affordable housing in Europe will bring together more than 150 representatives of housing associations across Europe, policymakers and the civil society in an exchange that generates evidence-based policy suggestions. Join a top class and diverse line up of speakers and number of experts from a wide range of sectors- academics, architects, civil engineers, housing providers, policymakers, tech innovators, civil society and international institutions' representatives for a full day of exchange and inspiration! The final day of our itinerary in the Estonian capital includes the annual General Assembly of Housing Europe. Join our members and partners for updates on all our activities throughout the year and co-produce with us the year ahead. 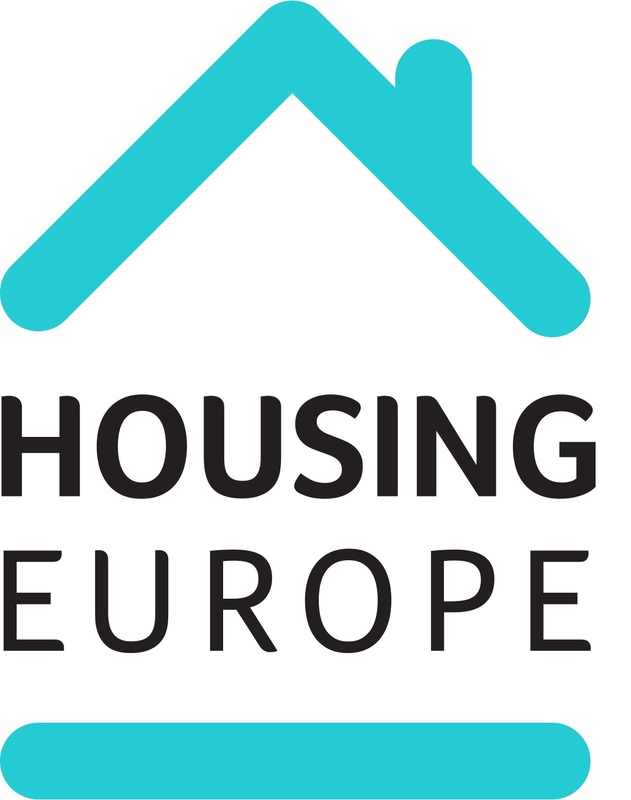 Take a moment to review our first ideas for the next European Elections manifesto which we based on the recent Housing Leaders’ Summit – to be discussed at the GA. You can find the full report of the summit in the dossier below. The GA will be held, 9:00-13:30 in the Hotel Park Inn by Radisson Meriton Conference & Spa Hotel Tallinn. Just before you head to the airport, we invite you to a visit to the showroom 'E-stonia', an executive briefing centre aiming to inspire global policymakers, political leaders, corporate executives, investors and international media by offering a full overview of the Estonian state's success story of e-solutions. We have already booked a guided visit from 14.00 to 15.00 local time.